If you are having trouble being focused and clearing your mind, there are a number of things that you can do. Most people will try and make lifestyle changes like getting enough exercise or ensuring that get enough sleep if they are trying to improve their overall mental health and productivity. Many studies have shown that changing your diet and consuming certain drinks each day can actually help you become more focused and mentally clear, so knowing what to drink can change the way you perform each day. 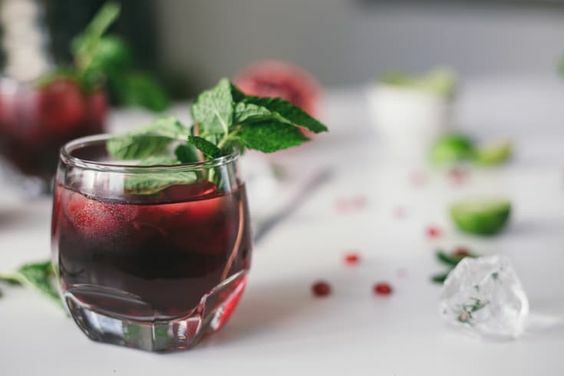 1.Cherry juice – It has been said that drinking tart cherry juice regularly can help you get better sleep and help you to keep your mind calm and refreshed. Tart cherries are naturally rich in melatonin, which is the hormone that makes you feel sleepy. If you can get an adequate amount of sleep each night, then you will have higher performance levels during the day. This means that you will be more focused the day after you have consumed the cherry juice because you will be well-rested from the night before. 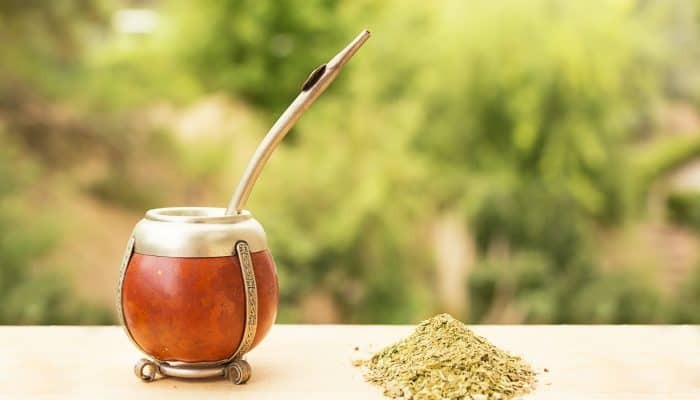 2.Yerba mate – Yerba Mate is a herbal beverage like a tea that is made of leaves and twigs from a special plant from the holly family. The main reasons that people drink this beverage are because it can boost your immune system and help to protect against infection, but it can also help in other ways too. Because there is a bit of caffeine in this beverage, Yerba mate can help you to give you more energy and in turn, make you more focused on the task at hand. 3. 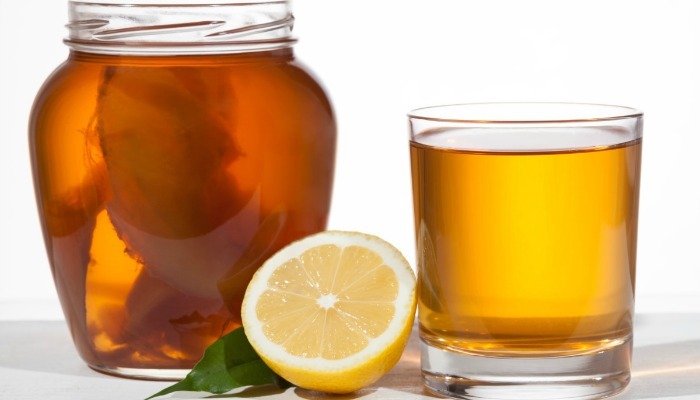 Kombucha – Kombucha is a fermented tea beverage that has been around for thousands of years and is good for boosting your gut bacteria and overall digestive health. Not only is kombucha good for your physical health, but it can be good for your mental health too, because of the B vitamins that it contains, like vitamin B12, which can improve your mood and give you a mild energy boost. 4. Matcha Tea – Matcha is made of green tea leaves, that have been ground up finely into a powder, that gives a more intense and fresher flavour profile. 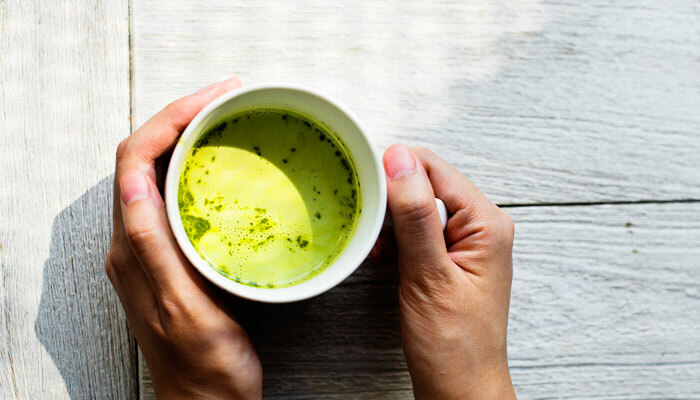 Consuming matcha regularly can benefit your physical health in a number of ways, but it can also benefit your energy levels and alertness because of the caffeine in it. If you are looking to try Matcha tea for the first time, you should consider buying from Kenko Matcha, so that you can try some authentic Japanese Matcha in the comfort of your own home. 5. 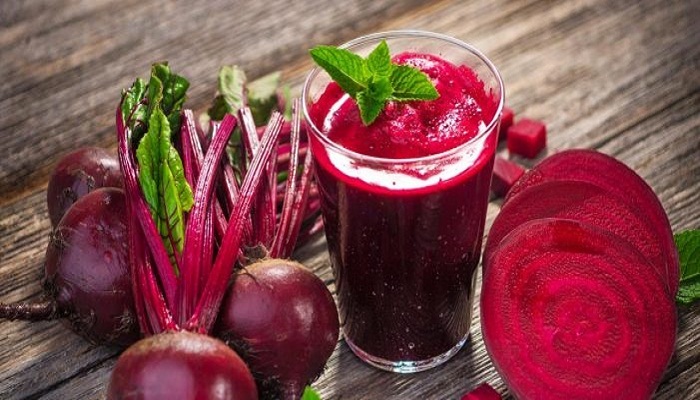 Beetroot Juice – When most people can’t add any more fruits and veggies to their meals each day, they try to fit them in by drinking them as a juice instead. Beetroot juice has become more popular in the last few years, and there are a number of benefits to drinking it each day. Beetroot juice contains dietary nitrates that help to increase blood flow to the body and oxygen to the brain, meaning that you may perform better at everyday tasks after you have had some beetroot juice. 6. Coffee – When it comes to staying focused and alert throughout the day, you can’t go past coffee. 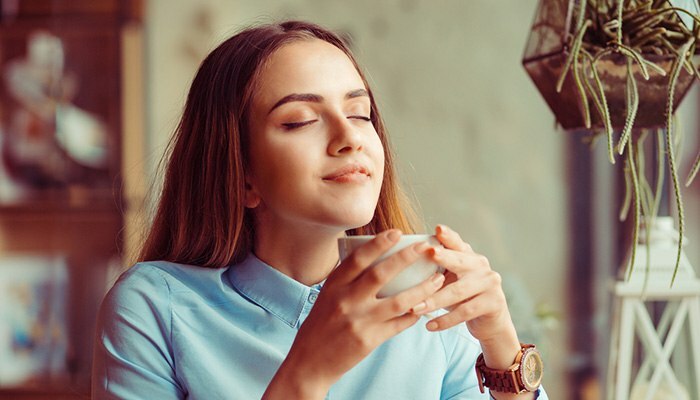 Coffee is one of the most consumed beverages in the world and there are a number of different ways to consume it to achieve its many benefits. Because coffee contains a lot of caffeine when you consume it your brain is stimulated and you can focus on the task at hand better than you would have without it. 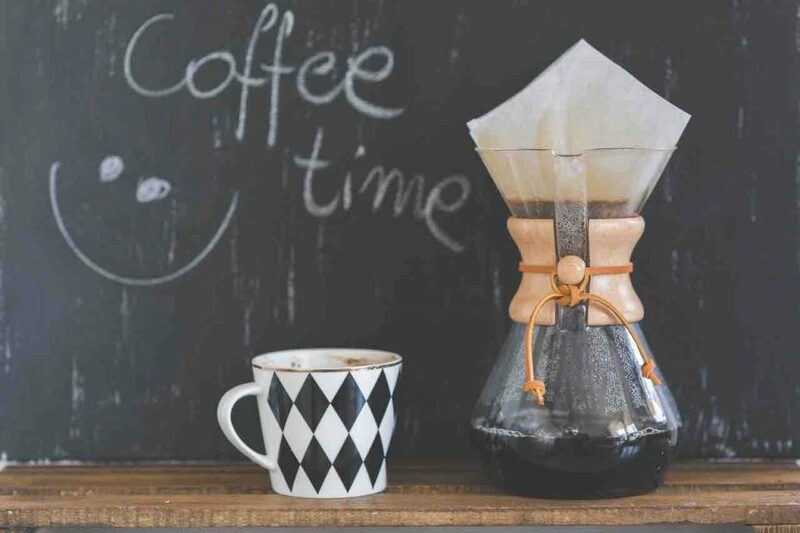 If you are a connoisseur or a lover of coffee, then you can learn more about the varieties of coffee beans and ways to prepare pour over coffee with HomeGrounds, an online community for all things coffee. 7. Water – One of the most underrated beverages in the world is water. 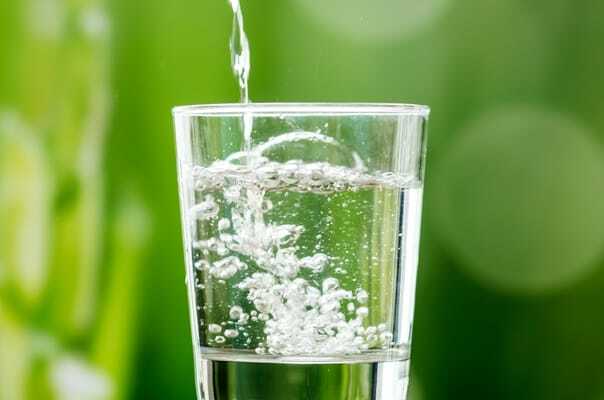 When it comes to being focused and concentrating on the task at hand, you need to drink water to ensure that you have enough energy to keep going and that you don’t feel dehydrated. Drinking enough water will also stop you from feeling tired throughout the day, so you can focus more on the task at hand and less about being tired. Physical health and mental health are both extremely important when it comes to keeping your body fit and healthy. Ensuring that you are consuming things each day that can enrich your body and promote proper brain function is essential when it comes to healthy living. Everything that you consume has a number of different benefits to keeping your body and mind in shape, so make sure that you are eating and drinking the right things to make sure that you get the most out of each day. Samuel is a professional blogger who is obsessed with nutrition, fitness and lifestyle design. You can either find him in the gym or in his home office writing his latest article.